Brand launches are always going to be a learning curve in the beginning, Loadie has been no exception. The past month has been a great opportunity for the team behind Loadie to see what we’d previously missed in the months building the platforms. One of our biggest learnings so far has been that our audience are sometimes confused when it comes to our two different platforms and what’s the right one for them. So, in the manner of learning from mistakes, we wanted to share a bit more insight into Loadie and its split with you. 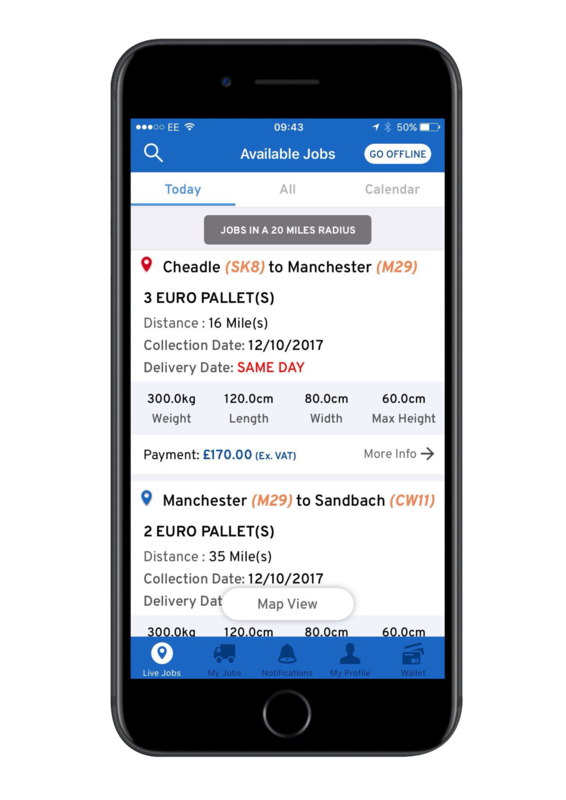 Unlike some other courier exchange programmes out there, Loadie is built up of an app and a desktop CMS; the Loadie logistics app is specifically for our network of UK drivers. Loadie has been designed for all drivers and all size of vehicles from a small van to a 44 tonne truck. All drivers need to do is download the app from the App Store or Google Play for free and register. Drivers will need to pass our 3-step verification process to be approved; a driving license and all relevant insurance docs will need be uploaded which is then vetted by the Loadie team. 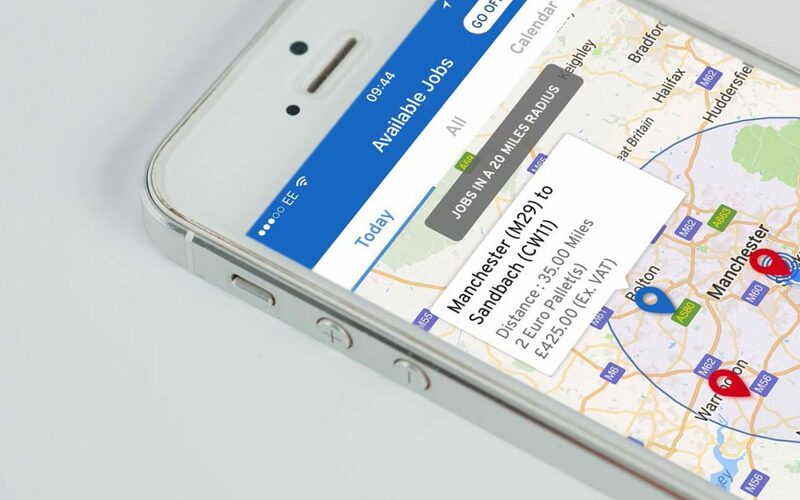 Once approved, drivers will have access to our UK map, showcasing available jobs to them which match their vehicle criteria. The unique application ensures jobs are filtered by the personal and vehicle details drivers sign up with. If the load is too heavy, too big or doesn’t match their special vehicle credentials the job will not show on their app. The price a driver sees on a job is what they will get paid; there’s no bidding system. Once accepted, the driver is then given state of the art GPS to collect the load and deliver it to its destination – all the while the customer and recipient will be receiving real-time notifications with updates on the journey. Once the driver is brought to the door of the destination via the app, the inbuilt system on the app will confirm POD and arrange automatic invoicing. The payment will then automatically appear in their app wallet and be available to withdraw within 72 hours. If you’re a driver and want to download the Loadie app, you can visit the App Store or Google Play and search for Loadie.